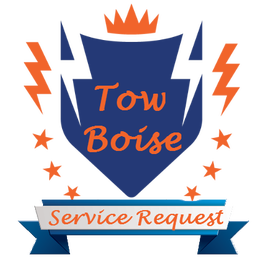 Here at Tow Boise we believe every request is important and lets face it life throws us curve balls. When those curve balls happen on the road we want to be the batter that knocks them out of the park! One such curve ball is running out of fuel. It happens and no matter your fuel needs we can help. Lets face it there are many reasons why we can run out of fuel while on the road. Gas is cheap but the headache of running out while traveling is huge. Through our professional, affordable and quick roadside assistance we approach each client and request with exceptional service and timely response. Let us relieve that headache! ​Give us a call now!